This stern woman was a commanding, determined figure who wore her skirts well above the ground for sanitary reasons and cut her hair unfashionably short. She was Dr. Martha Ripley, Minnesota pioneer doctor and social reformer.The character of Dr. Alexander in my book, The Baby Farm, is modeled after this remarkable woman. Licensed to practice medicine in Minnesota in 1883, Dr. Ripley was among at least seven women doctors in Minneapolis and a total of twenty in the state. A highly successful obstetrician, she championed unwed mothers, arguing that they deserved medical care and should be helped, not punished. At that time, most births occurred at home which was frequently closed to erring daughters and hospital maternity facilities were limited. No city hospital would admit an unmarried woman for confinement. 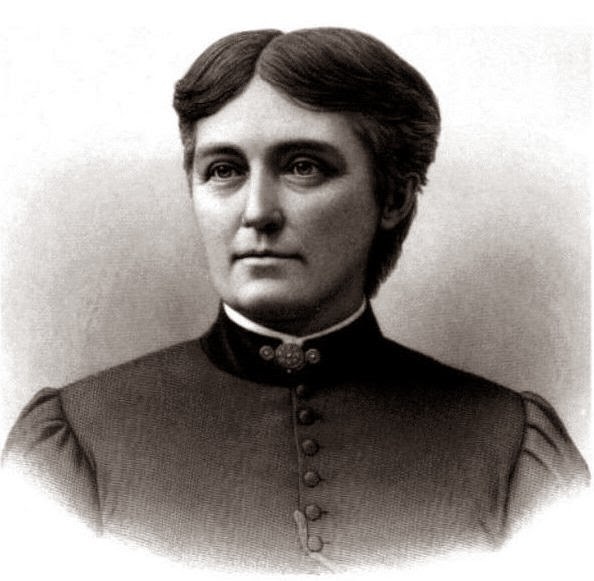 Dr. Ripley opened a maternity hospital in Minneapolis in 1887 to "admit girls who have previously borne a good character, but who, under promise of marriage, have been led astray" and also to "care for destitute children born in the institution." The hospital grew to include a residence for unmarried mothers and an infants' home. The hospital closed in 1957, but the Ripley Memorial Foundation (http://www.wfmn.org/grant-opportunities/ripley-memorial-foundation/)continues to this day focusing on the prevention of teen pregnancy, a lasting legacy of this extraordinary pioneer.